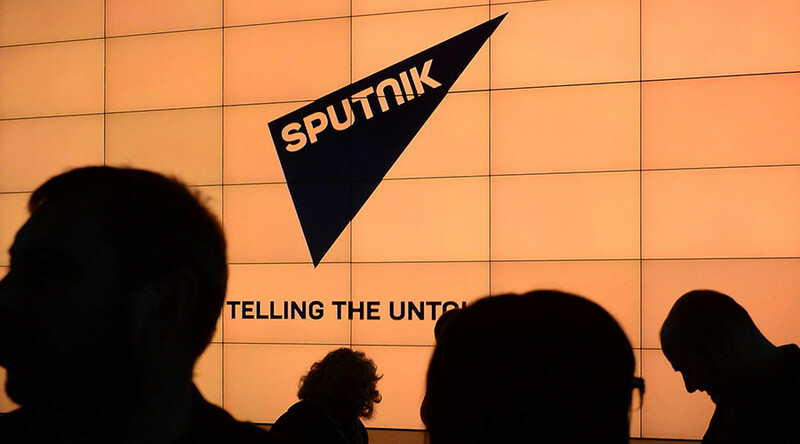 A US think tank, which notably receives funding from the military sector, has lashed out at Russia’s Sputnik news agency, claiming in a new report that the media organization “discredits” Western governments and institutions such as NATO. 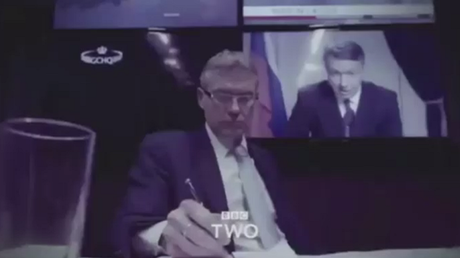 The Washington-based Center for European Policy Analysis (CEPA), which helps the US and central and eastern Europe to shape strategies and policies, has now shifted its focus towards Russia’s “modern warfare”, shining a specific spotlight on the English-language agency. CEPA has compiled a five-page report, in which it gives a cursory analysis of Sputnik’s reporting, focusing on just one aspect – “European Parliament context” – out of all of its global, 24/7, multilingual coverage. Nimmo’s analysis implies that Sputnik is a platform for merely “a small number of anti-establishment politicians” after calculating the number of quotes and citations of individual eastern European politicians and parties. He props up his arguments by showing the results of random searches for “Polish”, “Czech” or “Latvian MEP” on Sputnik’s website and goes on to conclude: it’s “a desire to promote their anti-establishment opinions” versus those of mainstream commentators. Published in January 2016, the report is just one of the West’s recent critical pieces targeting Russian government-supported media. In the case of CEPA, a non-profit, non-partisan think tank, however, the interest seems to be supported by sponsors, including the US Department of Defense and corporations connected to the US military sector. Nearly a third of CEPA’s “recent donors” consist of defense contractors and military aircraft manufacturers, such as Lockheed Martin Corporation, Raytheon Company, Sikorsky Aircraft, Bell Helicopter and Textron Systems. Additionally, in April Poland picked US-made Patriot missiles – manufactured by Raytheon – and Airbus helicopters for a multi-billion-euro military upgrade. Last year Secretary of State John Kerry asked US lawmakers for more money for propaganda and “democracy promotion” programs around the world. His calls were then echoed by the House Foreign Affairs Committee that urged the US government to invest more in media warfare around the world. Just recently David Kramer, Senior Director at the McCain Institute and former president of Freedom House, called for more “aggressive, offensive” measures to negate the influence of Russian media outlets like RT and Sputnik. A less aggressive way, Kramer said, would be to “follow the assets” of RT, Sputnik or any other Russian media abroad. “Mr. Kramer never fails to amuse. We have to be closed because we get state funds, while American international broadcasting, which already receives many times more public funds, needs to be given more. Poor babies,” RT’s editor in chief, Margarita Simonyan told RIA Novosti.